Inspector Devlin is called to investigate a case of arson: a burning barn and, inside, the charred remains of a local drug dealer. 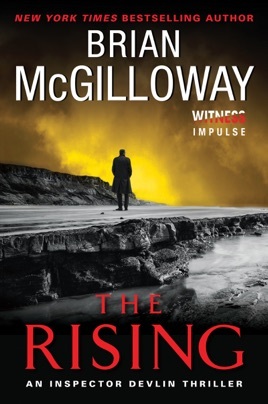 Suspicions quickly fall on a local vigilante group that calls itself "the Rising." That is, until another drug dealer is killed and Devlin realizes that the case goes far deeper and darker than he ever imagined. Gripping, heartbreaking, and always surprising, The Rising is a tour de force from one of Ireland's greatest crime writers. 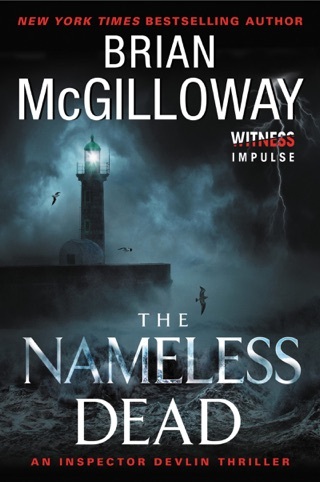 In McGilloway s intriguing fourth mystery featuring Garda Insp. 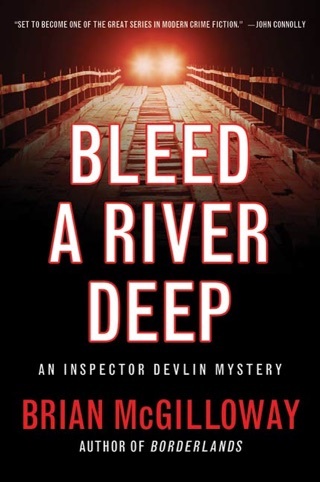 Benedict Devlin (after 2010 s Bleed a River Deep), Devlin investigates a series of murders, each more devastating than the last. 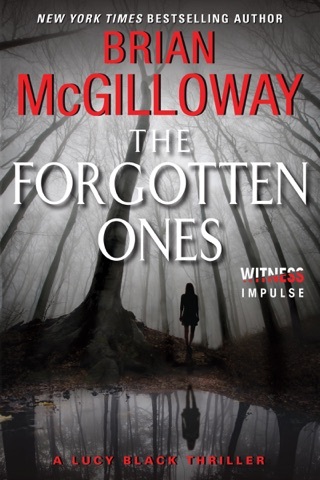 When the remains of a drug dealer are found in a burnt-down barn, evidence indicates the barn was set ablaze by the Rising, a local antidrug vigilante group. 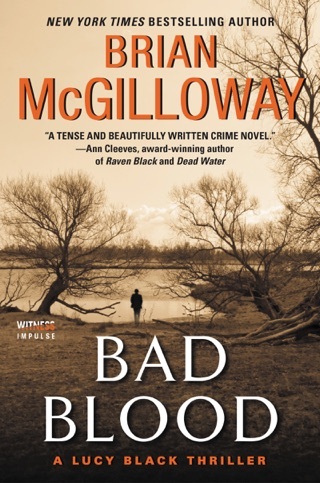 At the same time, Devlin faces a case that strikes closer to home: the body of a former colleague s son has washed up on a beach, and a posthumous text message from the son s phone hints that he and his two friends innocent camping trip might not have been so innocent. 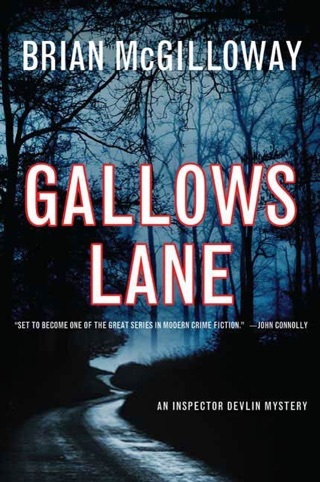 The bleak borderlands between Ireland and Northern Ireland are the perfect setting for such shady characters, whose nebulous motivations are both plausible and surprising. Despite the dreary setting, the thrills are anything but dull. 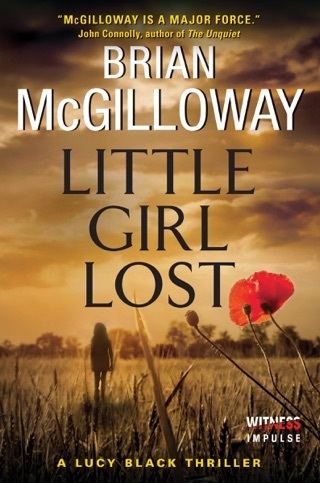 McGilloway builds a realistic world in which each of Devlin s actions is fraught with personal and moral peril.